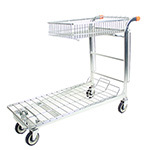 The necessity of strong but easy-to-use trolleys exist across various industrial units and warehouses. The best arrangement is to have trolleys that allows easy transfer of things and requires less space for storage. A nest-able trolley with top shelf can be used for a variety of purposes, such as for movement of stock or for carrying goods from one place of the unit to another. The nest-able trolley comes with a retractable wide top shelf that can be used as and when required. 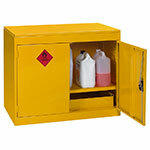 The retractable shelf can be removed while transferring goods with large size or height. The trolley has a tubular steel body and a wire formed platform base that provide strength and durability to the structure. The trolley requires very small space for storage. 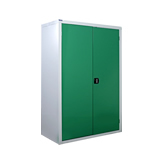 It has a carrying capacity of 320kg weight. The swivel castors provide for easy movement of the unit. 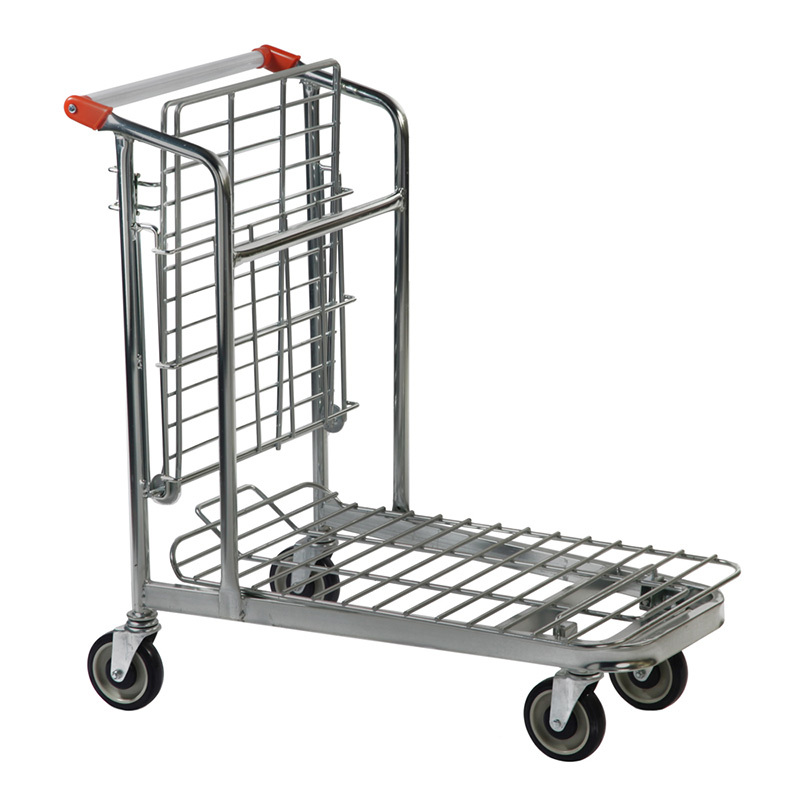 The low platform base of the trolley makes it efficient for easy uploading and unloading of stock and packages. 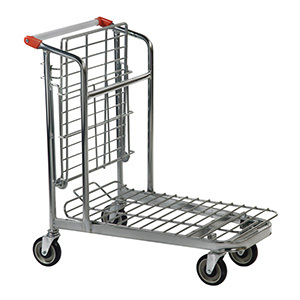 The flexibility of the nest-able stock/cash and carry trolley makes it ideal for use across several environments, such as in industries, hospitals, airports, retail spaces, warehouses and storerooms. NPT5590 - Great product and the customers absolutely love them. 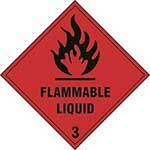 Extremely well made for the price and we have 40 of these in our company now and I'm sure we will purchase more.